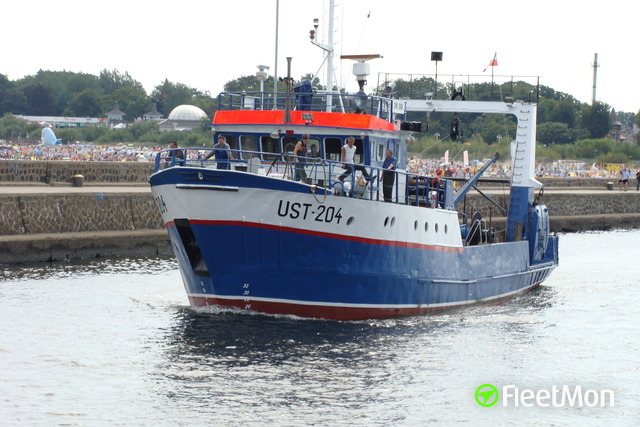 The Port of Ustka is a very small port in Poland. 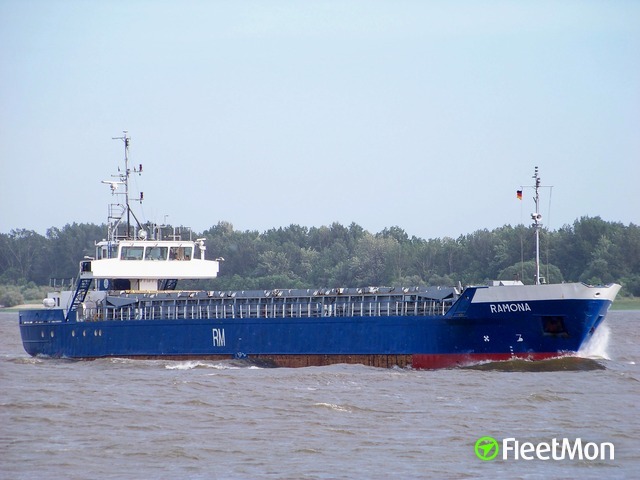 See below for a live map of ship positions in Ustka, schedules for vessels arriving (port calls), the list of ships currently in port, a company register and a local weather forecast. Ustka's LOCODE is PLUST. Ustka's live vessel traffic map is generated from AIS signals. You can monitor ships live in the FleetMon Explorer. The Port Calls Log shows a list of ships that have been detected in Ustka by AIS and other sources. All ships are listed with actual time of arrival and actual time of departure. The list reaches back several months and can be easily searched by date, type of ship and name of the vessel.